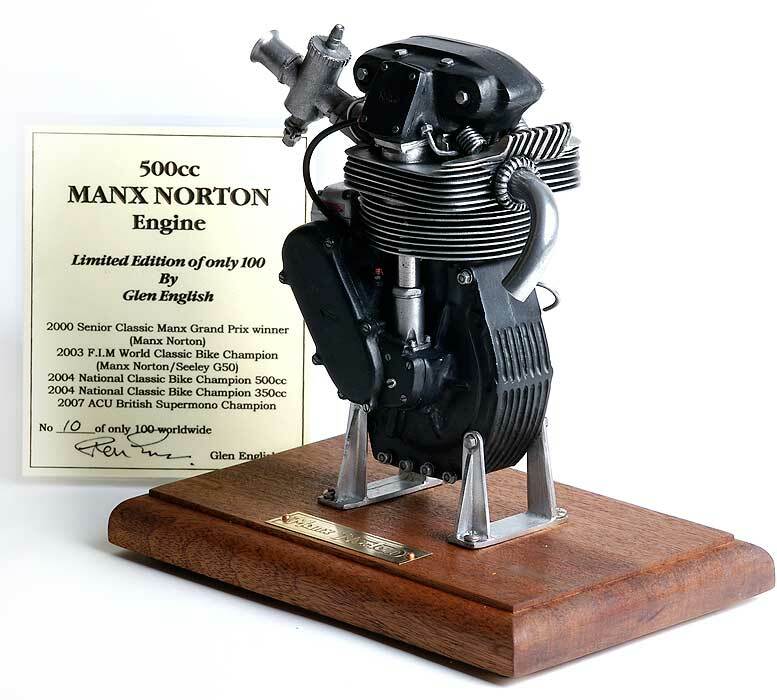 1/4 scale 500cc Manx Norton engine. Limited edition of only 100 worldwide, with a certificate of authenticity. 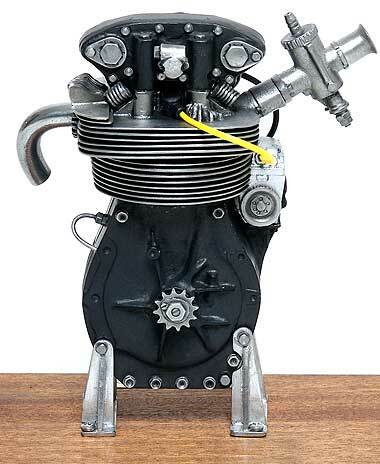 The first ever 100% accurate model of a Manx engine ever produced using the original plans and drawings. 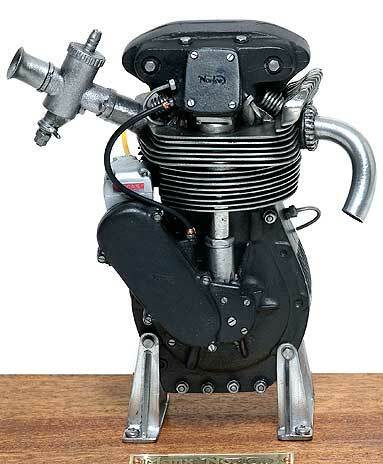 Height: 5.5 inches, all metal parts. Brass etched plaque and wooden plinth. 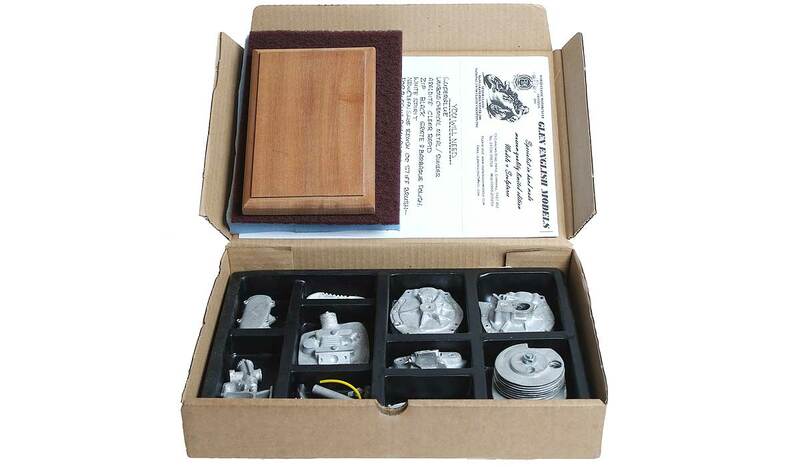 Can be bought in kit form or ready built. 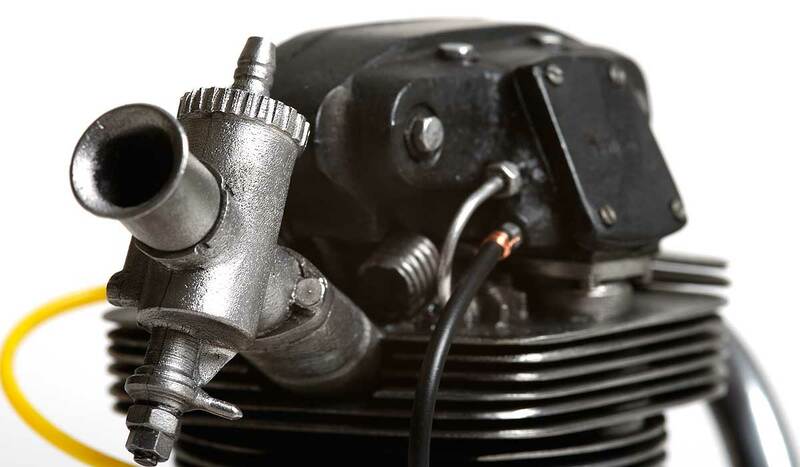 Fully detailed instructions, can be made in 4.5 hours, skill level needed to assemble: Medium. 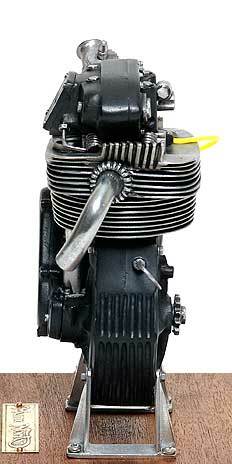 Price: Kit £190, Built: £290.